One of my favorite Facebook pages lately is The Atlas of Beauty, a showcase of work by Romanian photographer, Mihaela Noroc. She travels the world and takes photos of women to show the beauty and diversity throughout different cultures. Her work is beautiful and it's inspiring to see how beauty comes in all different forms all over the world! 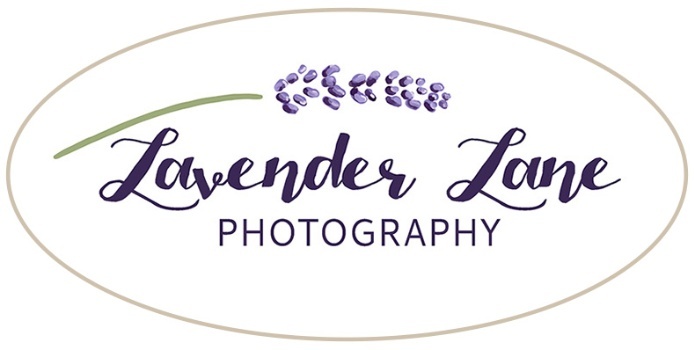 You'll find her Facebook page here and will fall in love with her beautiful photographs. All photos below are copyrighted and owned by Mihaela Noroc Photography.